Math Skills Improvement: Cupples’ students experienced a 25.5% skills increase in post-project testing. Matt Cupples, a career and technical education teacher, believes that his students are gaining a valuable appreciation for mathematics through programs developed in coordination with the Building To Teach program. 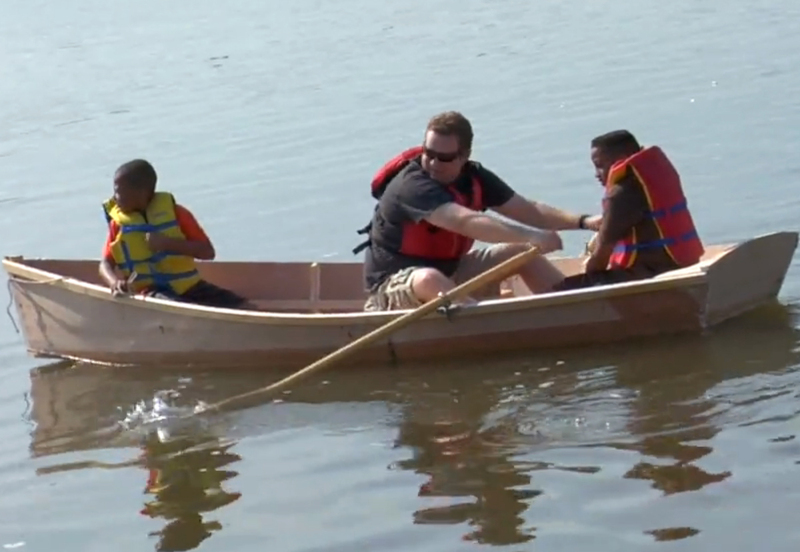 While teaching at the Francis Hammond Middle School, Cupples taught boat building in two of his six classes, using Bevin’s Skiff models through a Building To Teach program. 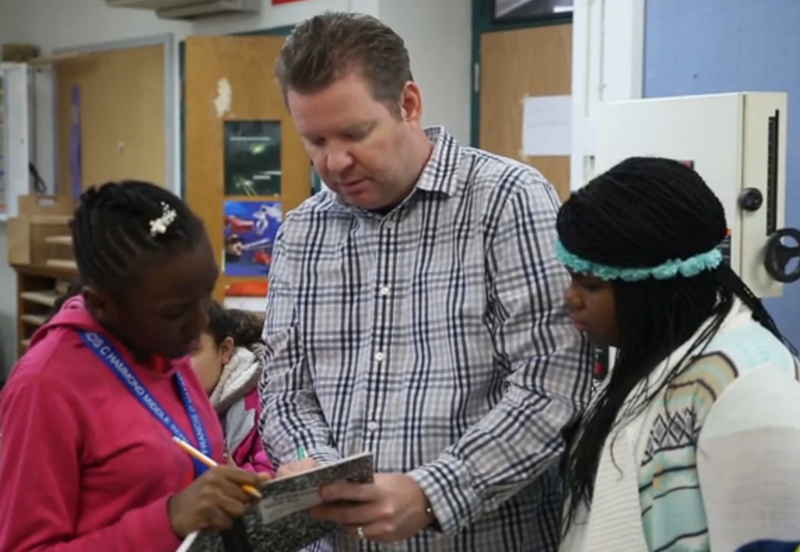 His goal: for students to use concepts learned in their math classes and apply them directly to building models. Building To Teach is a train-the-trainer program for hands-on math instructors.